Cute shorts for women in different colours. These shorts match the classic collection of Brunotti. The sweatshorts are available in five different colours: black, dark blue, mixed grey, cobalt blue and red. There is a cord at the front of the sweatshorts, with which you can make them tighter. Shorts for women are worn casually. Shorts come in different lengths, varying from ultra short shorts to longer models. They always reach above the knee. 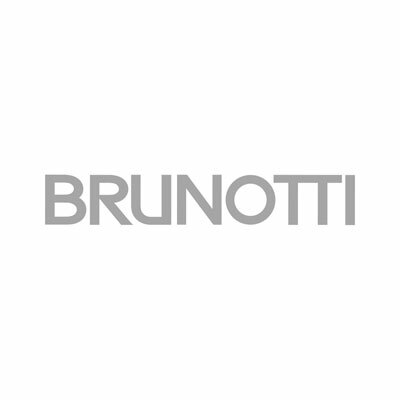 brunotti.com offers shirts in different prints and colors, and we always keep current fashion trends in mind. Finally, functionality and comfort are central to all our designs. 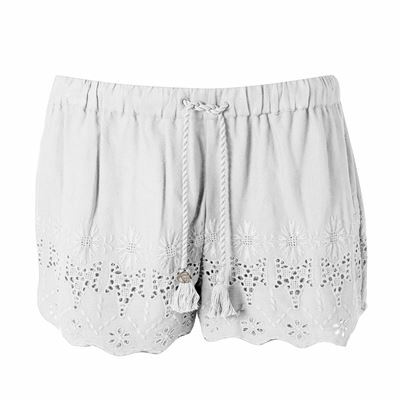 The varied collection online has increased the popularity of online shopping for shorts. At the Brunotti webshop you can easily spot which sizes are still available. Placing an order is easy, and anything can be purchased securely by paying with iDeal, PayPal, Visa, Mastercard or through authorized payment. If, in the end, you are dissatisfied with your purchase, you can return the item in its original packaging, and we will distribute a refund.